﻿ Pletisty rose, leaving. 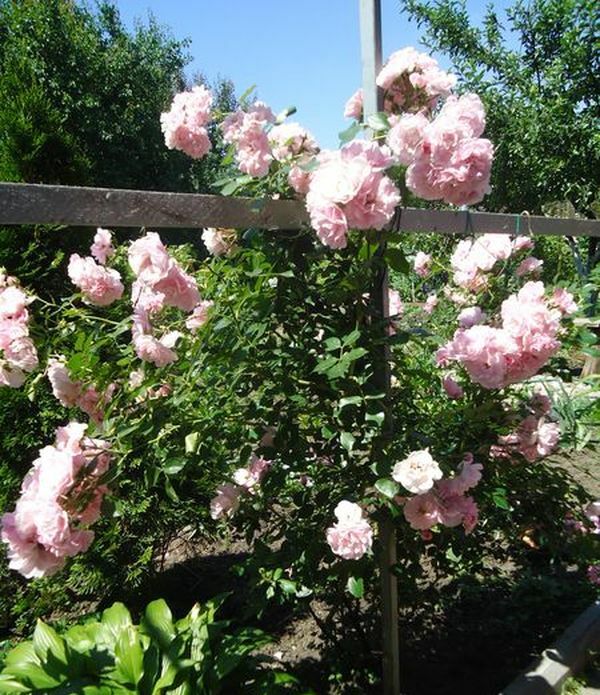 Pletisty rose, main recommendations about landing and cutting of a plant. How to receive a sapling of a pletisty rose? The Pletisty rose can be grown up independently from a sapling. For this purpose there are two ways. The first option - to cut off a shank on which there will be at least three kidneys from escape of a rose and to put it in water on a light place, but not on the sun. It is best of all to make it in the spring. When the shank takes root it it is possible to sit down in the earth. Second way too the very simple. 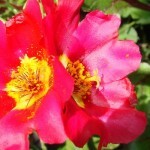 It is necessary to prikopat escape of a pletisty rose. For this purpose choose young escape, bend down it to the earth, prishchipyvat wooden rogatiny and cover with earth. It is necessary to do it also in the spring. The place of a prikapyvaniye needs to be watered regularly. 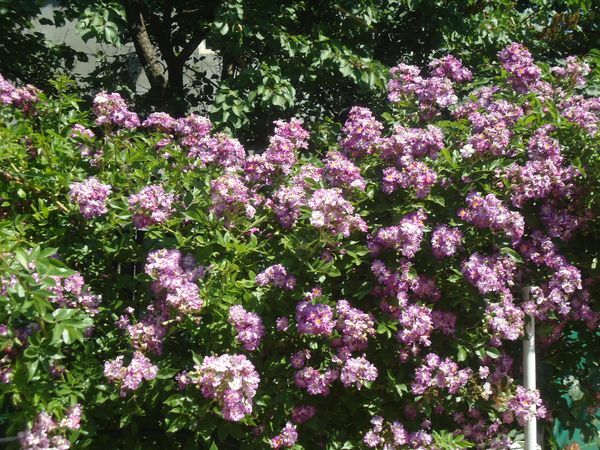 The next spring you receive a young bush of a pletisty rose which will be able to separate from a maternal bush and to replace to other place. The best time for landing of a pletisty rose in cold regions is a spring. During the summer the rose will gain strength and will get stronger by winter. 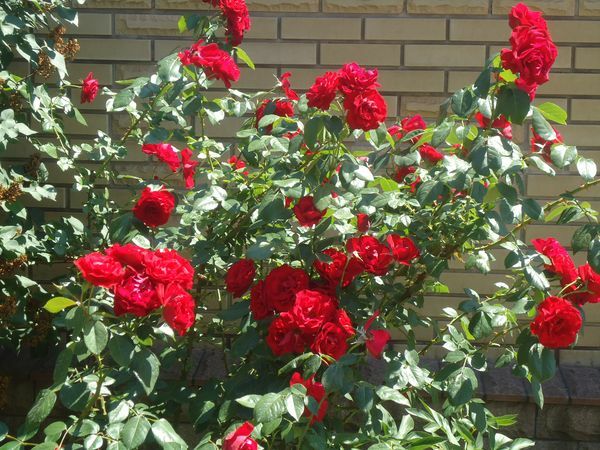 In warm regions it is possible to plant roses in the spring and in the fall. It is better to make autumn landing in September or the beginning of October. The place for landing of a pletisty rose needs to be chosen solar and protected from drafts. Pletisty roses very badly grow in lowlands and on too damp soils. Their rhizomes do not transfer remoistening, but also at a lack of moisture the plant will wither. 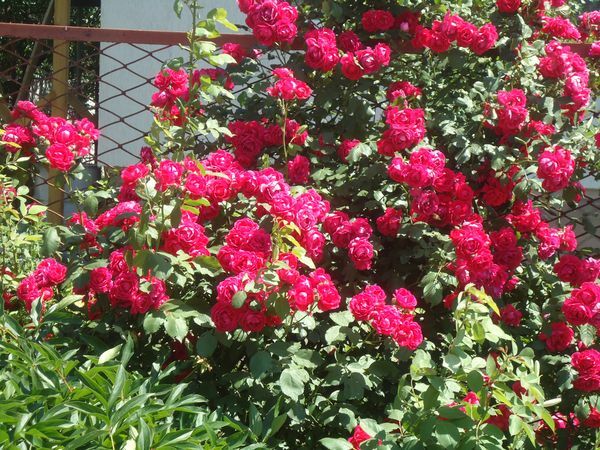 Therefore plant roses on a height better and provide them with regular watering. For example, pletisty roses on fertile loams well grow. And here this flower does not love easy and sandy soils. 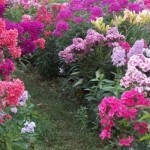 When landing it is possible to add organic fertilizers to a hole, and throughout spring and to the middle of summer to feed up bushes special complex fertilizers which are on sale in shops. Pletisty roses need moderate, but regular watering. 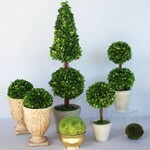 The earth round roots of a plant needs to be loosened constantly. It is best of all to do it after each watering. 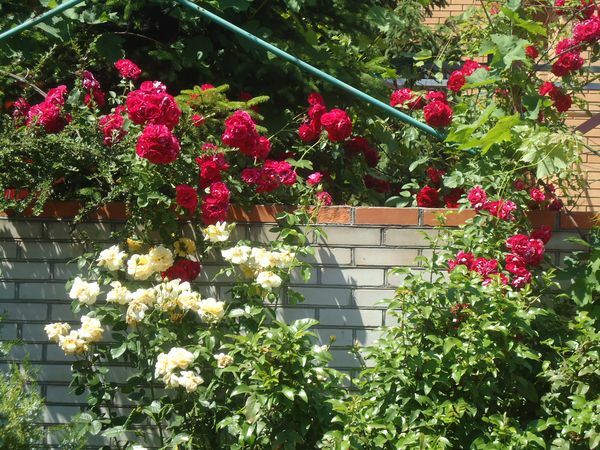 For all year round pletisty roses need to be deleted all weeds. At approach of the first autumn cold days neobkhlzhimo to pour the earth roots of roses that they did not freeze. Often it is quite enough such preparation for winter that these flowers well wintered. Attention! Before winter the pletisty rose is not cut off! In the early spring as soon as the plant starts coming to life, it is necessary to cut off the stood and sick escapes by sharp secateurs. Be attentive - it is necessary to cut off escape only over an external kidney. Besides, throughout all season surely delete deflowered buds and sick leaves. As you can see, care of these magnificent flowers the absolutely simple. 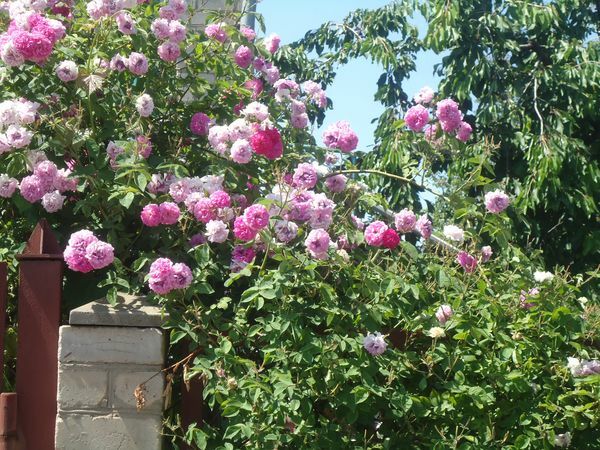 Therefore note our recommendations rather and already very soon in your garden zablagoukhat incredibly beautiful pletisty roses.